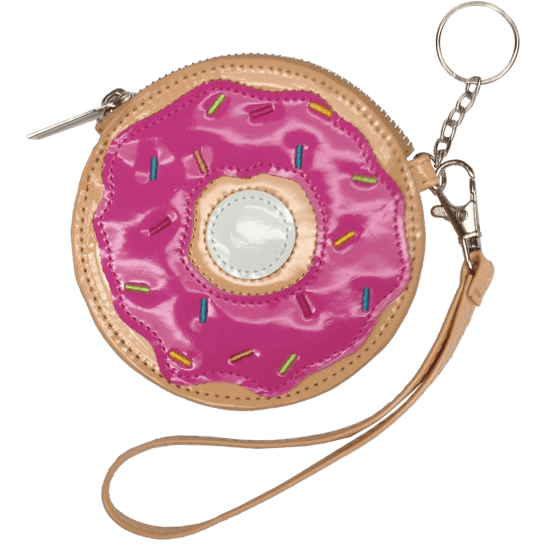 Whether you wear it as a wristlet or use the key ring to attach it to another bag, our donut purse key chain is one sweet accessory. 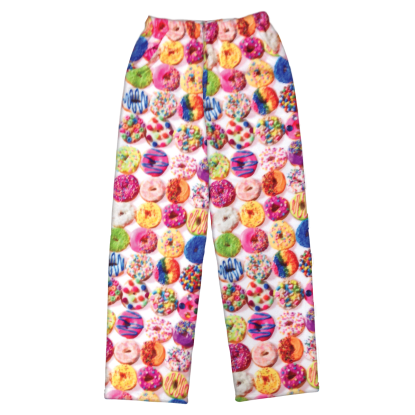 With bright pink frosting and colorful sprinkles, it adds a fun and vibrant touch to any outfit. Kids and tweens will drool over this beauty!